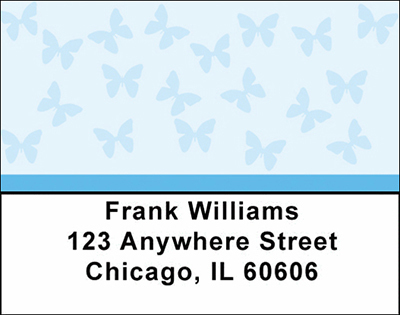 "Butterfly Address Labels" product is already in your cart. * Butterflies see reds, greens, and yellows in the color spectrum. * Butterflies can be as small as an 1/8th inch long to a huge 12 inches in wingspan. * Butterflies reach speeds up to 12 miles per hour while certain moths can reach 25 miles per hour. Butterflies Address labels are self adhesive. Matching checks are also available.